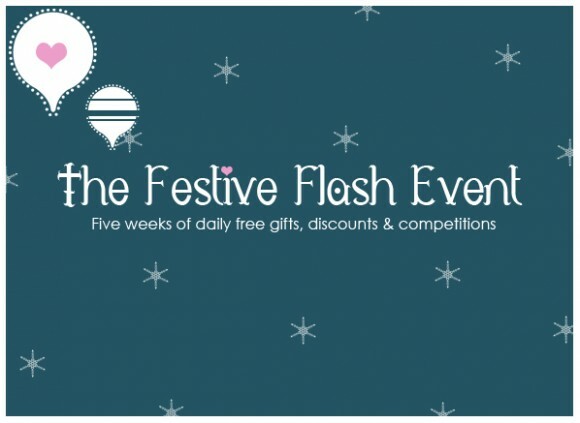 The Escentual Festive Flash Event has Landed! To give you a bit of an extra helping hand with your Christmas shopping, we’re launching our Escentual Festive Flash Event: 35 days worth of competitions, special offers, and free gifts to tempt you with. From today all the way until the 18th December, you’ll have to opportunity to bag some really sweet deals, but be quick – its called a flash event for a reason! Each offer will be highlighted for one day only, and when they’re gone, they’re gone. Keep an eye out on both the Escentual.com website and right here on the blog to keep up to date with the freshest deals. Happy deal hunting – there’s some absolute gems in store! This entry was posted on Monday, November 14th, 2011 at 7:45 am and is filed under Christmas, Offers. You can follow any responses to this entry through the RSS 2.0 feed. You can skip to the end and leave a response. Pinging is currently not allowed.